A gem hunter searching in east africa made one of the most remarkable dinosaur discoveries ever. It was 1907, and instead of finding small garnet stones for use in jewelry, the German collector stumbled across giant, fossilized bones at Tendaguru. Between 1909 and 1913, German paleontologists and hundreds of local workers recovered 250 tons of fossils, all of which were carried to Lindi, from where they were shipped to Germany. 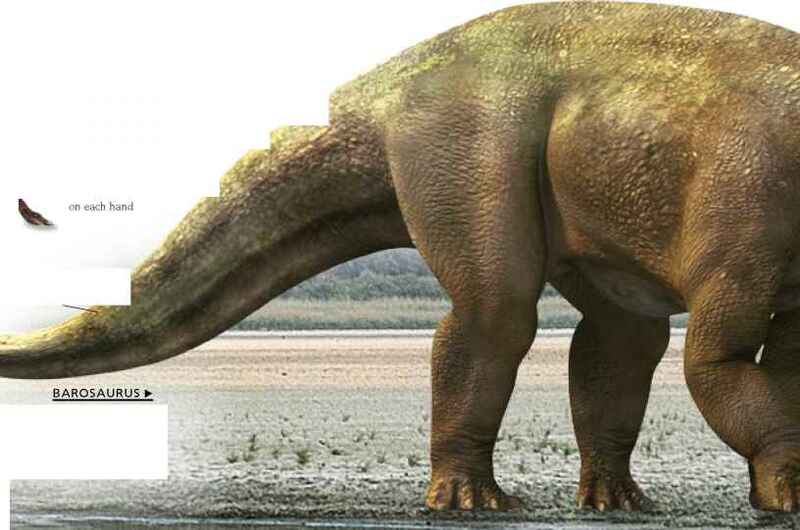 From the mass of bones, 150 million years old, emerged dinosaurs of the Late Jurassic—sauropods such as Barosaurus and Brachiosaurus, the stegosaur Kentrosaurus, and about 10 other species. 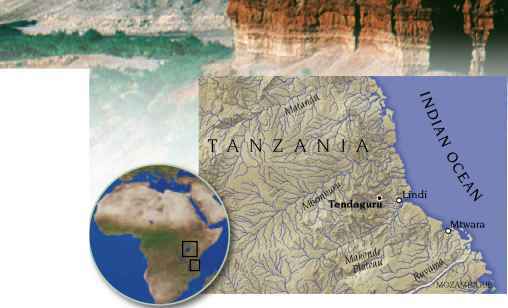 Tendaguru is in southeast Tanzania, about 46 miles (75 km) from the port of Lindi. When the site was excavated, it could only be reached on foot, after a four-day march. This dinosaur was a medium-sized member of the hypsilophodont family—a group of fast-moving dinosaurs with distinctive self-sharpening chewing teeth. 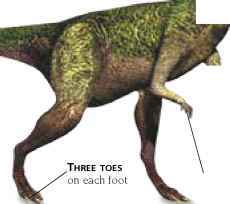 Dryosaurus was probably a herd-dweller, grazing on low-growing ferns and other plants that grew on dry land close to the area's rivers. Several partial Barosaurus skeletons have been found at Tendaguru. 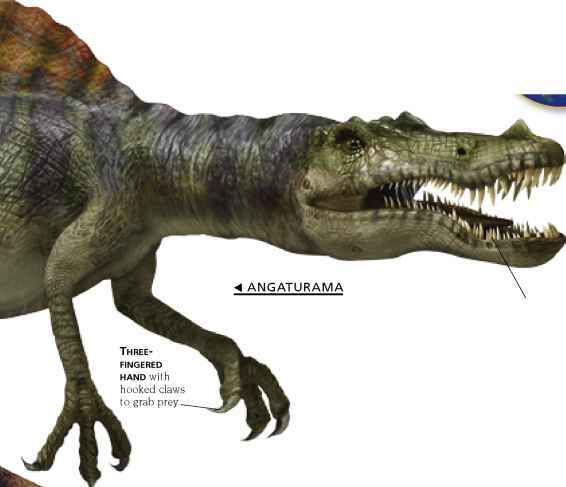 Its front legs were shorter than its hind legs, which would have reduced the weight at the front of its body. This may have allowed it to stand up on its back legs. German paleontologist Werner Janensch (1878-1969) led the Tendaguru expedition between 1909 and 1913. In this remote part of Tanzania, he discovered the complete skeleton of Brachiosaurus as well as other sauropod bones.